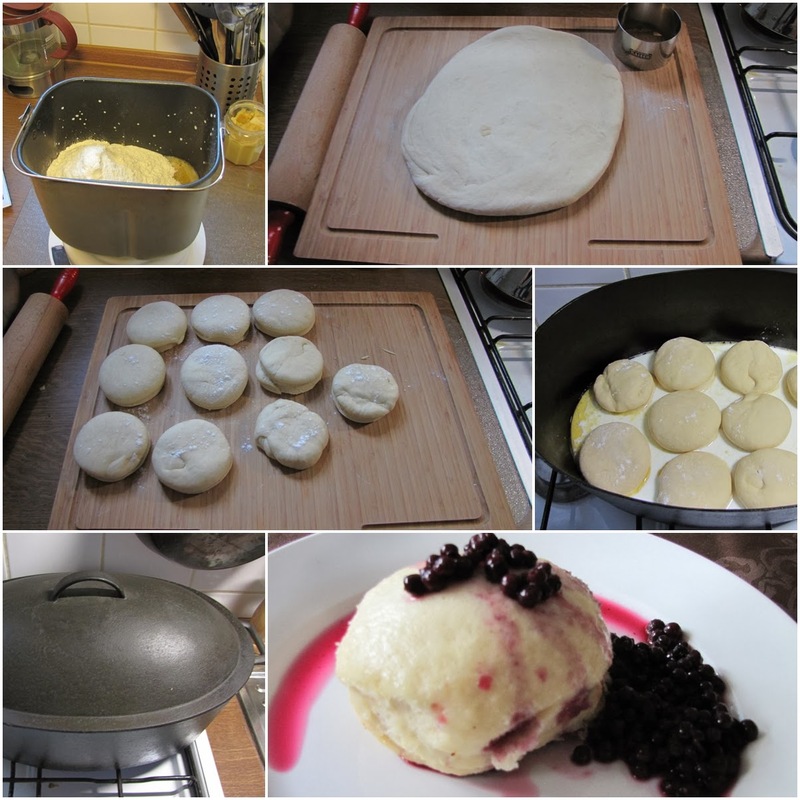 Do you remember my post about those traditional yeast dumpling I made? CHECK IT HERE! This time I made the yeast dumplings a different way. Instead of cooking them on steam, I cooked them in a big pan with milk. They were delicious! And yes, as always in my family - served with blueberry compote.